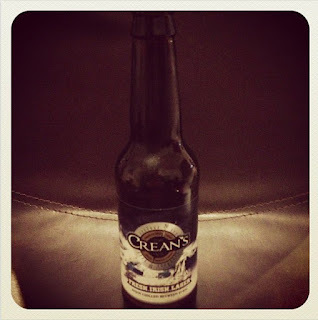 The Genuine Beer Blog: Tom Crean's Fresh Irish Lager !!! Hey Everyone, So tonight's beer review is from the lovely Dingle in Co.Kerry, I really hope you all enjoy as Dingle holds a place in my heart :) !!! 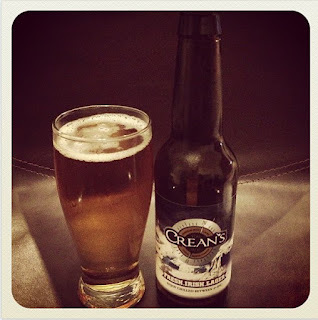 Tom Crean's Fresh Irish Lager is a really light, refreshing beer, with an all round crispness to it. This beer is very clean on the palette and leaves you with a nice refreshed feeling. This is a very enjoyable lager and it holds a place in my heart coming from the Dingle brewing company, from such a lovely part of the world. This beer doesn't pack a huge punch in flavour, however it is everything that you would expect from a lager and is full of flavour for a lager. 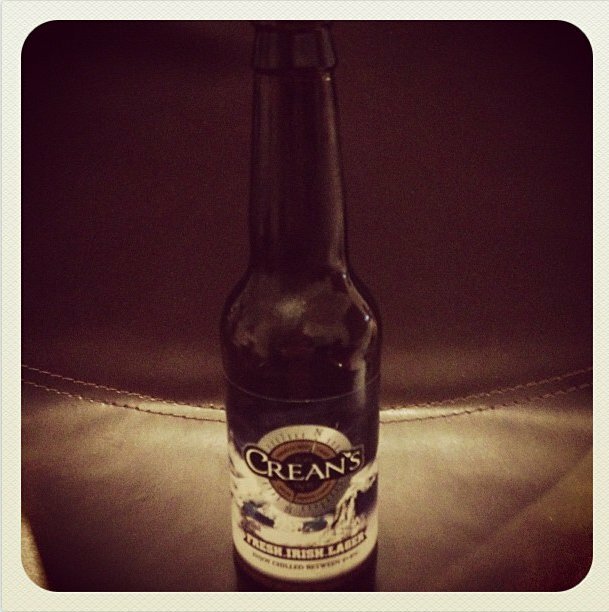 Tom Crean's Fresh Irish Lager has a very subtle flavour and is not overly strong in alcohol taste. This is a respectable beer coming in at 4.2% ABV, which doesn't let you down in flavour or an overall experience. This is a mellow beer, with little carbonation. On the whole this beer is a very enjoyable beer,that provides a fresh, crisp taste, that makes you want to keep drinking it. This beer provides so much more than other main stream lagers would provide, this beer stands above other lagers and this is another reason why I would pick this beer over main stream lagers. On the whole this is a great, refreshing beer, that I would recommend to everyone.